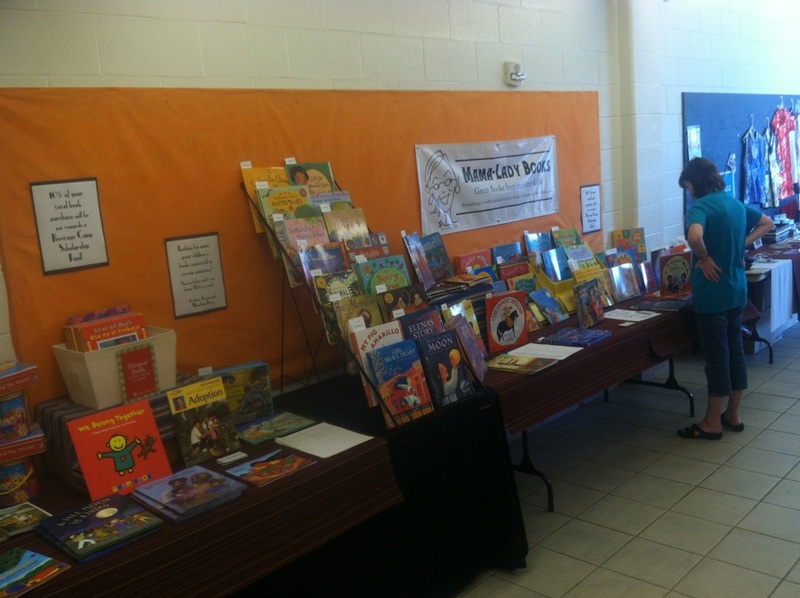 Would you like new books for your school or organization's library? Would you like to earn money for your school, organization, or group? 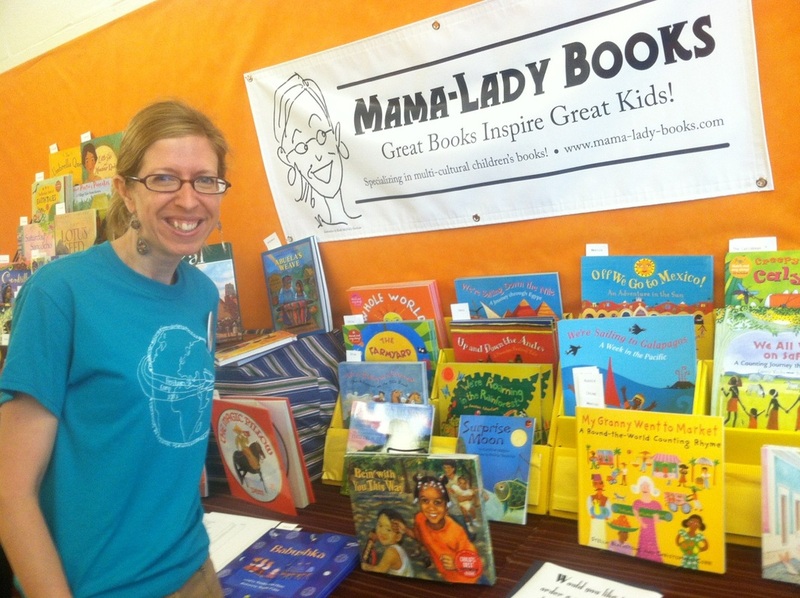 If you answered yes to either or both questions, consider hosting a Mama-Lady Books Fundraiser! 1. I come to your school, organization, or location of your choice and set up a book display, either during one of your events or as an event itself! You and your staff wouldn't have to do a thing except spread the word about the fundraiser! You could choose to have a themed event ("animals around the world" for example) or just a general book sale. I could do a story time as part of the event, or simply have the display of books for people to look at and purchase what they'd like on a cash and carry basis. 2. I send a couple of catalogs and lots of flyers, as well as blank order forms to you. (I could also send you a PDF of the flyers and you can print as many extra as you needed.) You would let everyone know about the book sale fundraiser, pass out the flyers and order forms to parents, staff, and others who may be interested, and then collect all of the orders and money on the due date that we decide upon. You would send everything to me and once I receive it I would fulfill and package up the orders and deliver them to you within two to three weeks! 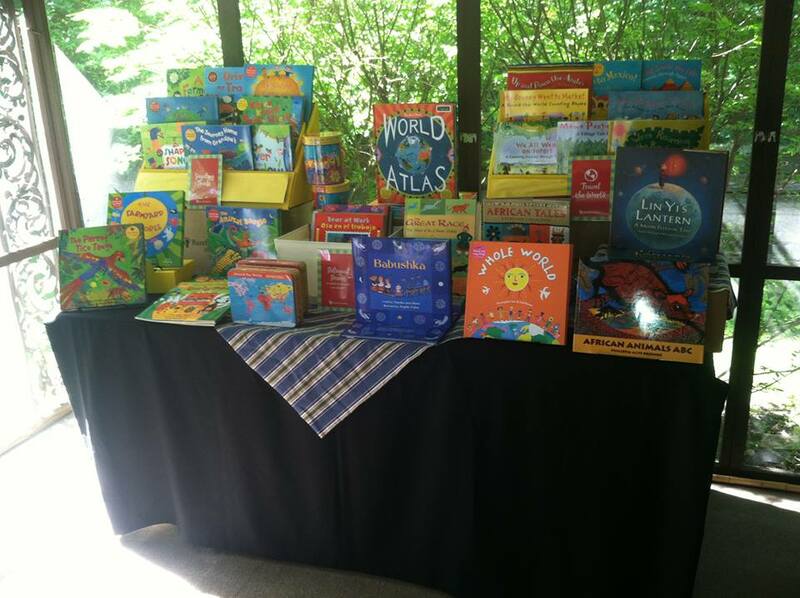 I would also create a specific link for your event on my Barefoot Books website so that anyone could order online and sales would be tracked to your fundraiser. 3. I create an online fundraising event for you. You would then share this link with everyone through your communication avenues: newsletters, emails, website, Facebook page, etc. Orders would be placed directly with me, and then I would fulfill them and deliver them all to you to be available for people to pickup. 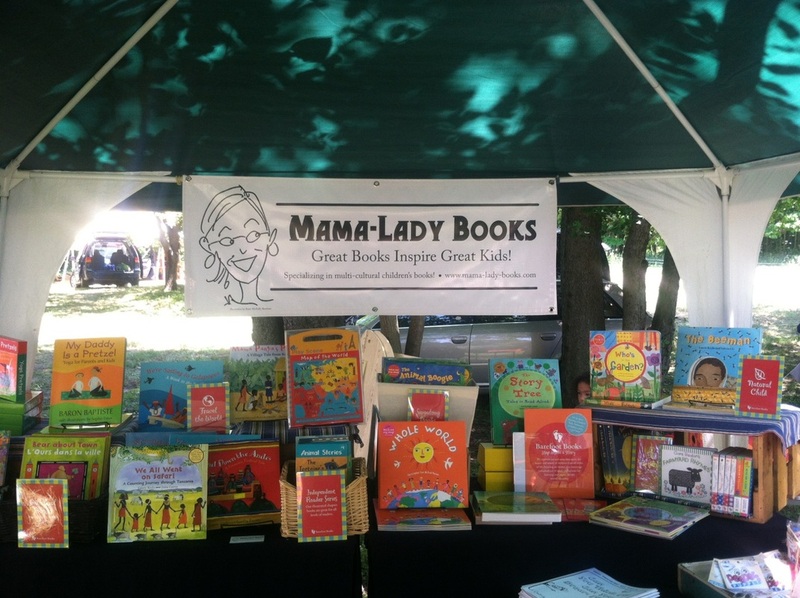 Whichever way that you decide to do your Mama-Lady Books Fundraiser, your organization can then choose to either receive 20% of the total sales in cash, or 25% of the sales in free books! Contact me with questions or for more information. I'd love to help you bring these beautiful books to your community!